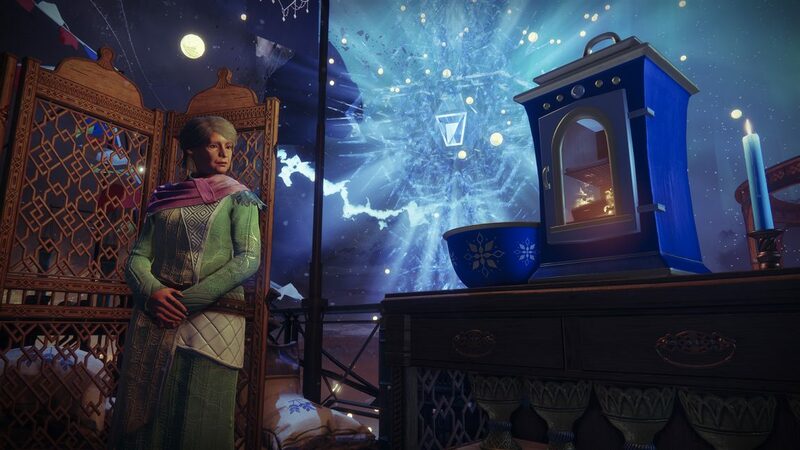 Destiny 2 players of all stripes are being invited to join the game’s annual winter festivities, also known as The Dawning. Eva will bring her trusty oven along for the event along with ingredients to get players started. During the event, Tess will also offer ingredient packs in exchange for Bright Dust. Eva’s Holiday Oven requires Essence of Dawning, just in case you don’t have a hoard of Bright Dust. These essences can only be acquired by playing activities in game. 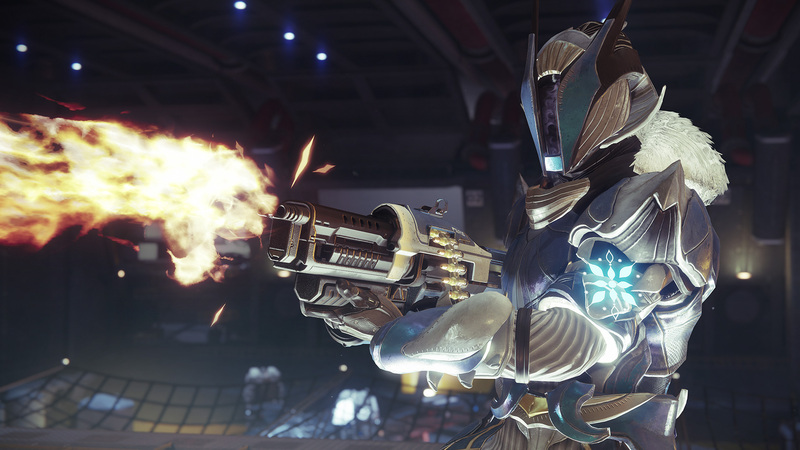 This means that event if you do have a stockpile of Bright Dust, you will still need to “earn the fuel to fire up your oven.” So get out there and gather more ingredients by defeating enemies and completing various activities in Destiny 2. Once you have ingredients, you can start combining them to create goodies like Gjallardoodles or Chocolate Ship Cookies. A few recipes will be handed out by Bungie to get players started, but folks should still “try different combinations” to discover which ones turn into scrumptious cookies. These yummies can then be sent to Friends as gifts. The Dawning will also feature bounties to complete along with the cookbook. An example of rewards to ear are: Enhancement Cores, Mods, Legendary Gear, and Avalanche Heavy Machinegun, featuring random rolls. Gathering ingredients and baking items will also count towards unlocking a new Sparrow which comes with special perks. Glimmer Boost: While boosting, the Sparrow spawns a glimmer present every few seconds, until boost runs out. Glimmer presents burst open after a moment so that players can acquire the glimmer. Glimmer Trick: When the player lands a trick with the Sparrow, 3 to 5 glimmer presents are spawned. Bakers will also have Triumphs to pursue. 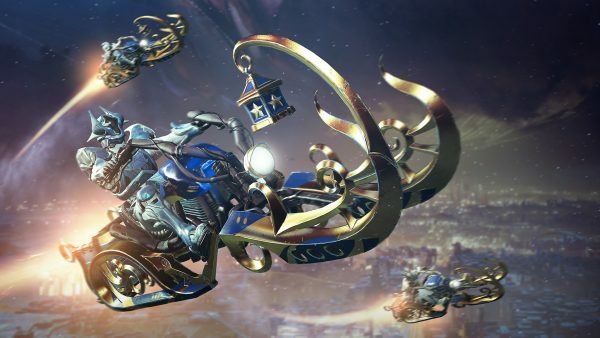 Those who unlock all the Triumphs during the Dawning will earn the Sparrow. Double Engram drops will also be in effect to spend on new items from Eververse. All players who are at max level – depending on content owned – will receive both a Bright Engram and a Dawning Engram on every level-up. There will also be a “knock-out” list on the Dawning Engram, preventing players from receiving duplicate items until all of the new items have been earned. New emotes include a multiplayer emote, the Throwdown Emote, and bringing cookies out of an “oven” is another emote. One Exotic emote will be exclusive to a bundle, available for direct purchase with Silver. There is another Sparrow up for grabs and a cute Ghost. The Dawning starts next week on December 11 and runs through January 1.